Today Zynga finally released the update to Draw Something that the social game developers promised when they acquired the game's creators OMGPOP. The update brings with it much-needed features like an in-game chat (which is actually more like a comment system), undo feature, and the option to share your creations on social networks or save them as images to your phone. The best part, though, is that you can finally break that 99 streak you've been stuck on. My friend and I have been riding on the 99 streak for quite some time, and we're proud of it. 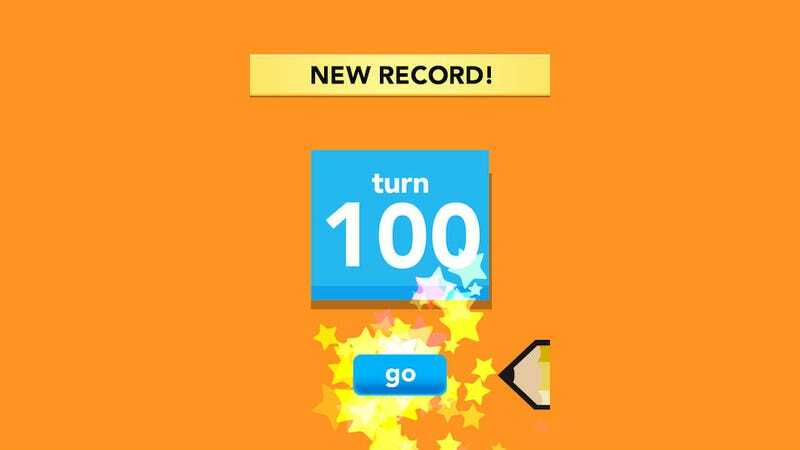 But we'll be happier to see that number increase consistently to reflect our triumph in the mobile drawing game.